When you think of postcards, you may only think of the standard 3×5 or 4×6 postcards, but promotional postcards are available in a wide-variety of shapes and sizes to attract the attention of your target audience. 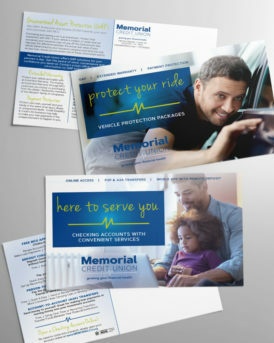 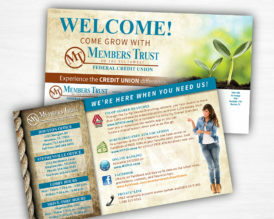 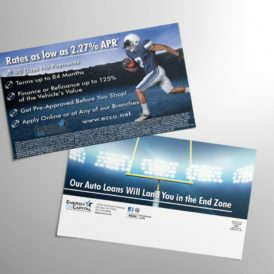 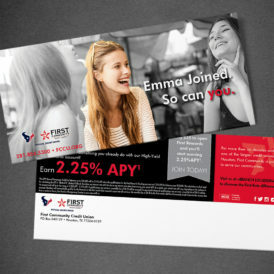 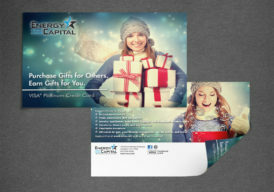 Postcard direct marketing provides an economical way to present your product, service or event to your target audience. Compared with other lengthy advertising, postcards work very well in today’s fast-paced environment by delivering your most important marketing message, in a concise manner. 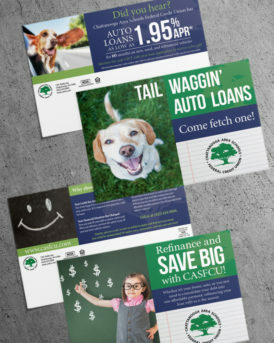 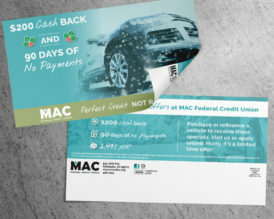 At PMD, we can help your postcard stand out from the crowd by using interesting materials and sizes, raised letters or cut-outs, and an eye-catching design. 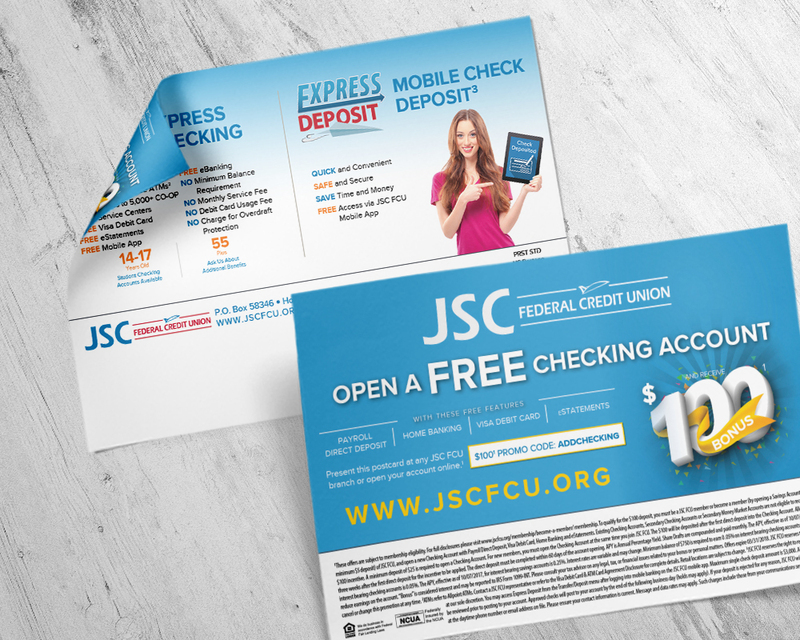 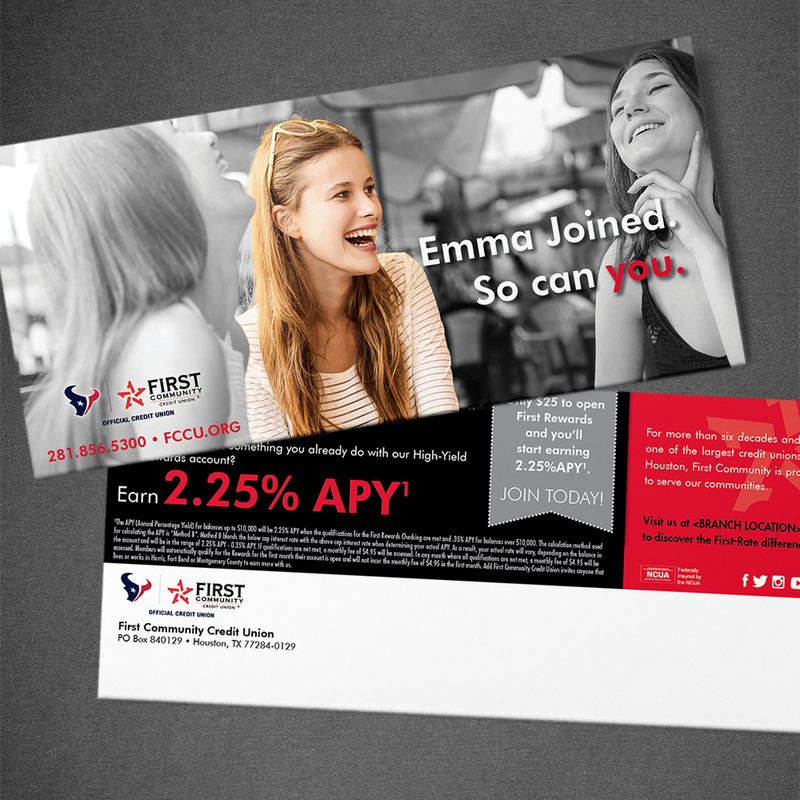 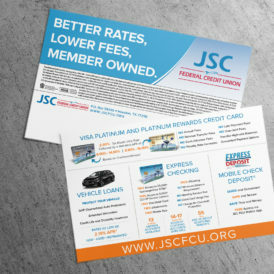 We can also coordinate the postcard design to match all of your other marketing channels such as digital ads, web banners, eBlasts, newsletter articles and more so that you have a professional, coordinated marketing campaign. 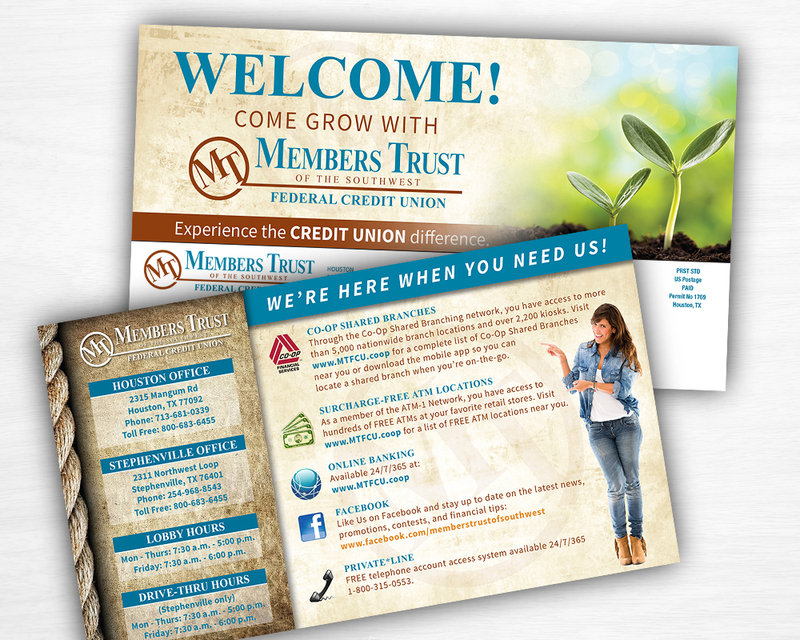 Use a postcard to attract new members in your geographic area, expand relationships with existing members and advertise current promotions.